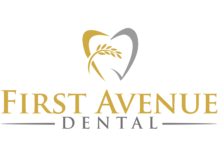 Meet the dentists and the team at First Avenue Dental. Dr. Derek Thiessen was born and raised up on a mixed grain and cattle farm a few minutes south of Swift Current. He graduated from the Swift Current Comprehensive High School and moved to Saskatoon to pursue his University education. He graduated from the University of Saskatchewan College of Dentistry in 2013, and has been practicing dentistry in Swift Current since. Dr. Thiessen is married to his lovely wife Jillian and they have two young boys. 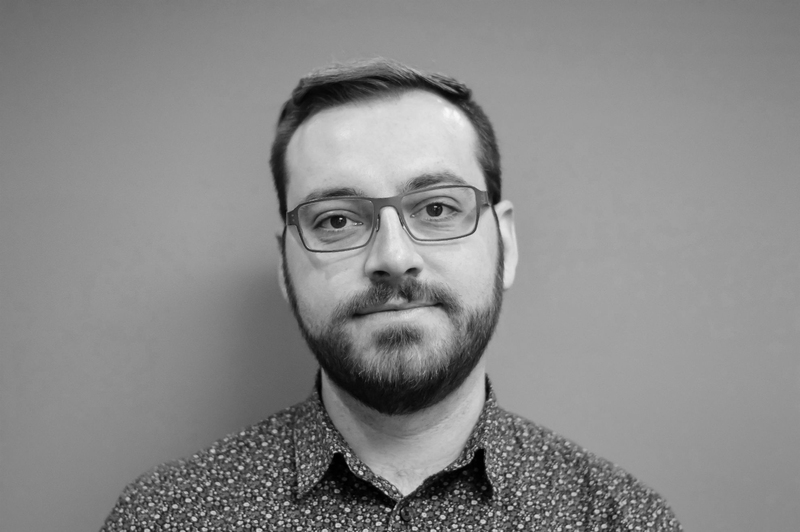 In his spare time, he enjoys spending time with his family, woodworking, helping on the family farm, playing trumpet in the Swift Current Jazz Orchestra, and travelling. 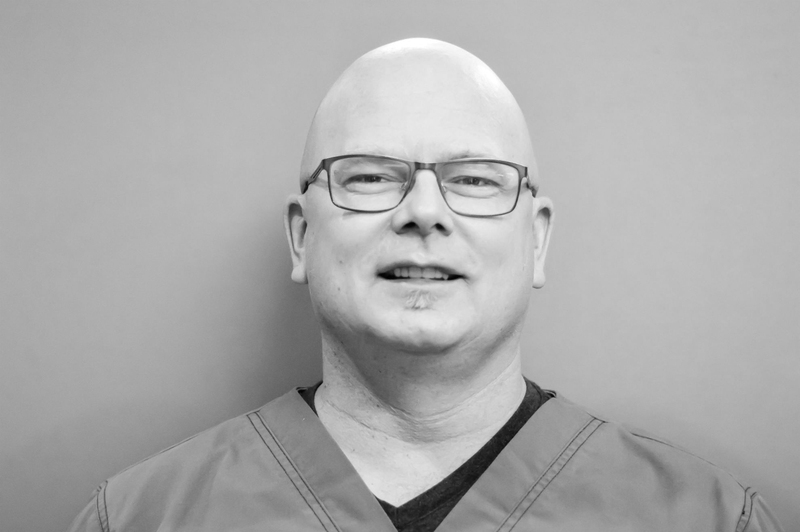 Dr. Thiessen is the former president of the Southwest Dental Society; he is a member of the Canadian Dental Association, and serves on council for the College of Dental Surgeons of Saskatchewan. Dr. Stephen Veason was born and raised in Kyle, Saskatchewan. Upon graduation from high school, he attended the University of Saskatchewan. In 1995 he graduated from the U of S College of Dentistry. Dr. Veason practiced dentistry in Alberta for two years and in 1997 relocated to Swift Current where he has been a dentist ever since. Dr. Veason has three daughters, with whom he enjoys camping, fishing, and hunting for that big buck. He is a member of the Canadian Dental Association, the Southwest Dental Society, and the College of Dental Surgeons of Saskatchewan. Cara is from Gull Lake, SK. She completed her Dental Assisting Certificate in 2000 at SAIT in Calgary, and then proceeded to work in Alberta until 2016 when she relocated to Swift Current with her family. She enjoys her work in the dental field and when not working, she spends time with her husband and three children. Cara also enjoys spending time at their family cabin in Cypress Hills. Sandy lives on a farm near Hodgeville, SK and drives from an hour away just to come to work. She graduated from dental assisting in 1993 and has been working at First Avenue Dental since 1998. Sandy has four kids and two grandchildren. She loves sports and loves to travel. Lisa was raised on a farm southeast of Morse, SK. She attended SIAST in Regina where she received her Dental Assisting certificate in 2014. When not at work, Lisa enjoys spending time on her boyfriend’s farm or at the family cabin on Lake Diefenbaker. Lisa has worked with Dr. Thiessen for the past four years. Nicole was born and raised in Swift Current, SK. She completed the dental assisting program at SIAST in 2005 and has been at First Avenue Dental ever since. She enjoys spending time with her husband and two daughters, baking, camping, and fishing. Although Saskatchewan has been home for the past eight years, Shelly is a Maritimer at heart. Born and raised in New Brunswick, she graduated from Dalhousie University with her Bachelor of Science and Dental Hygiene. She has worked as a dental hygienist for 20 years. Shelly has worked in Halifax, Saint John, and is now settled in Swift Current with her husband and two kids. Lisa was born and raised in Swift Current. She received her Certificate of Dental Assisting in 2000 at SIAST in Regina. She has two boys; Carter and Hayden who are 15 and 12 years old respectively. In her spare time she enjoys watching her son play hockey and spending time with friends and family. She loves travelling. Leah was born in Moose Jaw, SK but grew up in Yorkton and Whitewood. After high school, she went to the University of Saskatchewan where she received a Bachelor of Science in Biology. She then went on to receive her Diploma of Dental Hygiene in Regina in 1997. She has been a dental hygienist at First Avenue Dental since 2000. Leah has two daughters and enjoys watching her girls play sports and spending time with family and friends. Rhonda attended Pennant, Success, and the Swift Current Comprehensive High School. After graduation she trained first as a Dental Therapist and then later as a Dental Hygienist. She has spent her entire working career in Swift Current. Rhonda works part time to allow plenty of time with her five grandchildren and their various sports. Your dental needs are important to Rhonda and she looks forward to helping keep you and your teeth healthy. Heather is a dental therapist. She has worked at First Avenue Dental since 2003 and loves taking care of children and adults alike. She trained to do fillings, cleanings, and children’s extractions. Heather is married with two great kids. Roxanne grew up in Ontario before taking dental assisting at SAIT in Calgary, Alberta. She has been a dental assistant at First Avenue Dental since 2008. Roxanne is married to Mark, they have two beautiful little girls who are three and 18 months old.